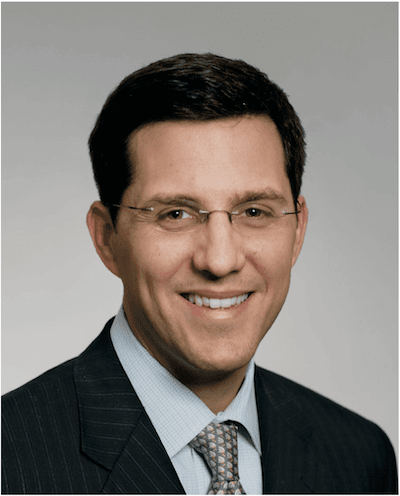 Rob Fauber was appointed President of Moody’s Investors Service in April 2016. He is responsible for managing the operations of Moody’s rating business. Mr. Fauber oversaw relationship management, product development, and strategic initiatives for the rating agency. Previously, Mr. Fauber served as Senior Vice President of Corporate Development for Moody’s Corporation from 2005 to 2013, where he led the Company’s acquisition and divestiture activity as well as corporate strategy. & Business Development Group, and investment banking at the firm’s Salomon Smith Barney subsidiary. Mr. Fauber started his career at NationsBank (now Bank of America). Mr. Fauber holds an M.B.A. from The Johnson School of Management at Cornell University and a B.A. in economics from the University of Virginia.